Posted byAtulHost	 July 27, 2017 Leave a comment on USB 3.2 is the Latest USB-C Standard: Because 10 Gb/s Was Not Enough! There was a massive debate on USB Type-C as a universal standard to minimize the need for several cables. In reality, USB-C is a future where we can charge the smartphone, laptop and other accessories using a common port. Unfortunately, the future of charging is not that simple, because the different voltage requirements and specifications for data transmission and power, and more all make it more complicated to ensure that when we use USB-C Port, it will work that way we want. Considering the USB 3.0 Promoters (Apple, HP, Intel, and Microsoft) just unveiled another USB-C specification: USB 3.2 that will support “Multi-lane Operations”. This new technology will allow devices to utilize multiple lanes for data transmission at the same time. In layman’s term, it is faster than regular 3.0, allowing up to two lanes of 5Gb/s or two lanes of 10Gb/s. 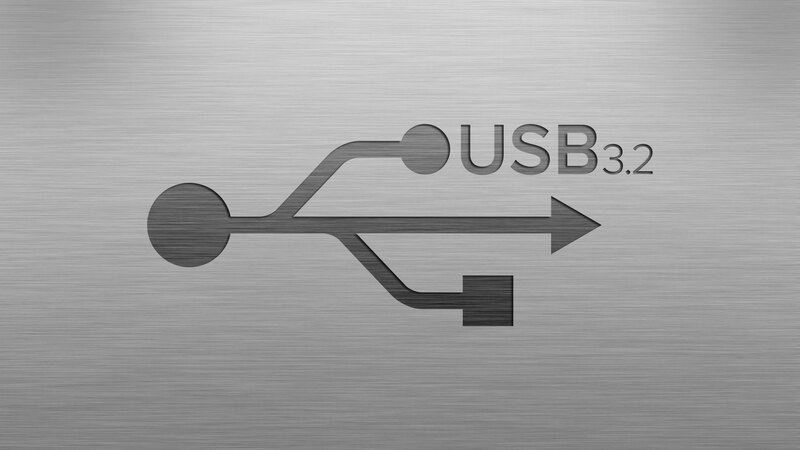 Of course, in order to take advantage of USB 3.2, you’ll need devices that support it. Fortunately, everything which is new is backward compatible so nothing to worry about that new standard will support your existing device or not. As of now this tech technology is in the beta stage and still being developed and sources said it will be available to use this year somewhere at the end.